wow I wait for the result against sisilian kenife, Great book King Asad Vipre v3 ! good. but i wait new version of predator book. do you know it? can you send to me a link please where i can downloads this book. i wont this book KING ASAD V2 and KING ASAD V3. Invictus 1.1 will coming xmas have to fix irregular opening. Which Free Opening Book here is the best in chessgod Forum ? 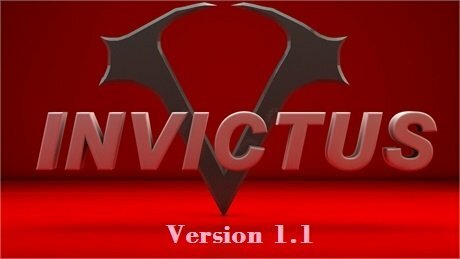 Will Invictus 1.1 Fixed Edition be available to ALL members (not only VIP´s) ? YOU have NO time for AUTOMATIC PLAY GAMES ? Maybe i will now store you New book.. we can i ? when king azad VIPRE v3 release ?